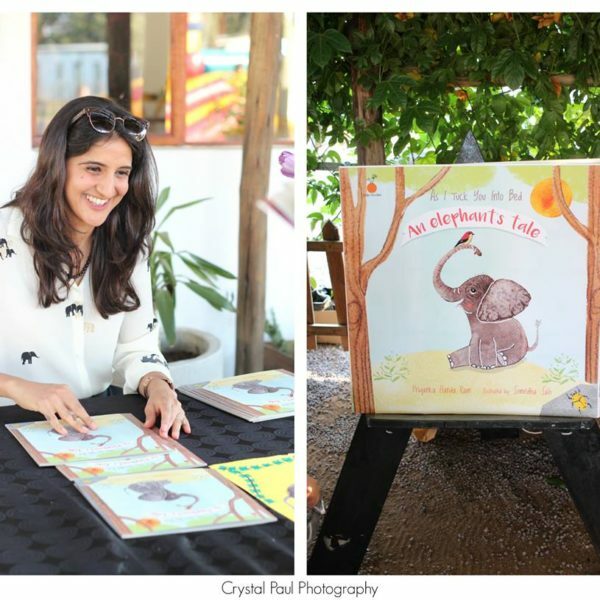 Born and raised in Botswana, Priyanka has used her 10 years of teaching experience doing social enterprise projects to create a more literate, happy and healthy childhood for the clients she works with. Over the last 6 years, Priyanka Handa Ram has developed a multi-faceted organization known as Raising Education Within Africa (REWA), which has its own centre in the heart of Gaborone. 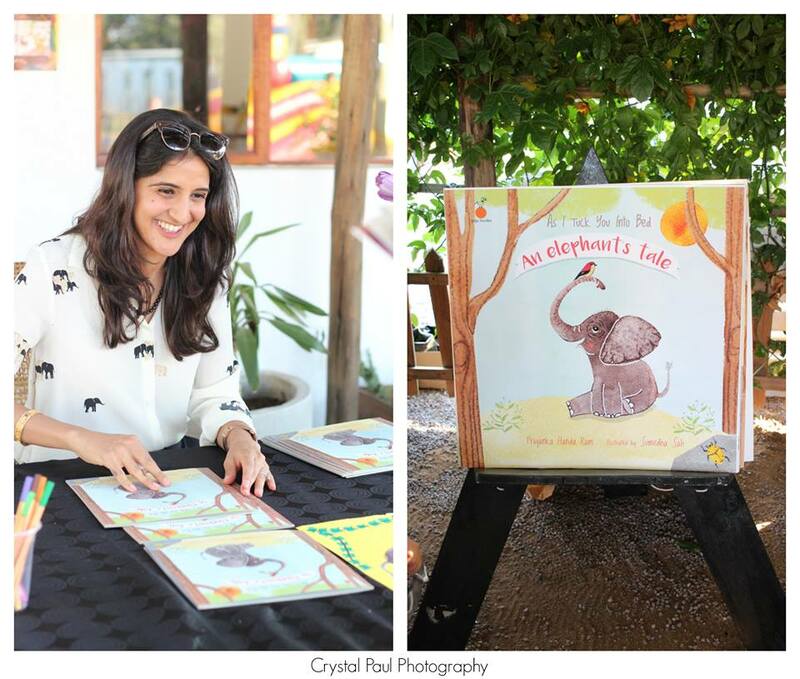 She is also a children’s author and writes stories about adventure, virtues and conservation. Early Childhood and Literacy Education are her primary focus and two subsidiary organizations exist under the REWA Umbrella – Little Einsteins (an early childhood programme) and SensoBaby (a Parenting and Play programme for children 0-5). Priyanka has an undergraduate degree in English Language and Communication from King’s College London and an MSc in Social Psychology from the London School of Economics and Political Science (LSE). She further trained to acquire a Post-Graduate Certificate in Education at the University of Oxford. Recently, she was honoured with an award entitled Change Maker of Botswana for her work in Education. Priyanka is also a Global Leader in Early Childhood through the World Forum, a qualified Health Coach with the Dr. Sears Institute and a P.E.T. (Parent Effectiveness Training) Facilitator. She has, in the past, run the franchises of both Kip McGrath Education Centre and Helen O’Grady for Botswana. For her, Education is more than a job; she is on a mission to empower children and their stakeholders to achieve a strong foundation, during early childhood and early primary years, in holistic wellness, literacy development and early childhood education.